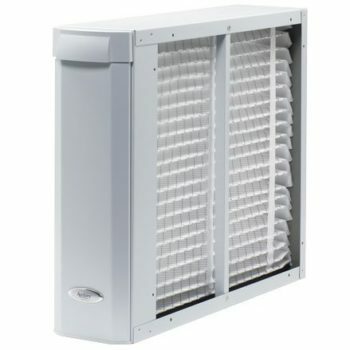 Allergens, like molds, thrive in relative humidity conditions above 60%, leading to a variety of ailments including asthma, allergies and respiratory infections. Dust mites, the leading cause of allergies, thrive in as little as 50% relative humidity. 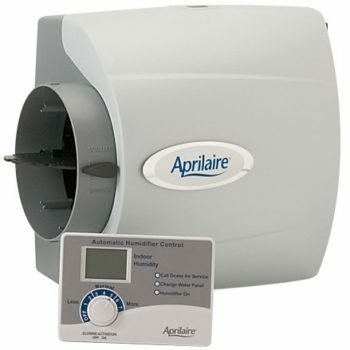 Aprilaire high capacity central dehumidifiers offer you protection from the spread of mold and other allergens. 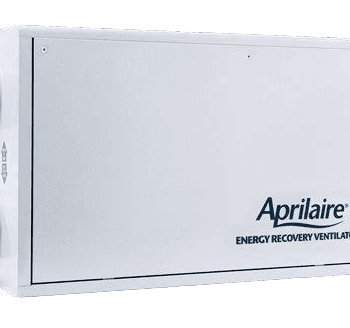 Aprilaire whole home humidifiers provide maximum comfort throughout your entire home- every hour, every day, all season long, without the mess and inconvenience of portables. 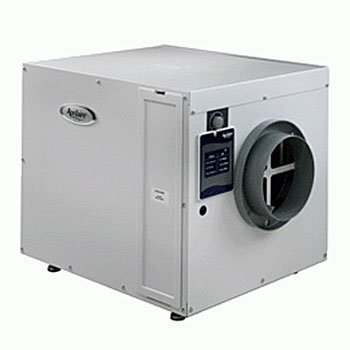 Using a humidifier is one of the most effective ways to add the proper amount of humidity to your indoor air and prevent the problems caused by dry air. Whether you want standard air cleaning functionality, or you want 98% effectiveness at removing particles as small as one micron- that’s 1/10th diameter of a human hair- ACCU-Temp has the solution that’s right for you.